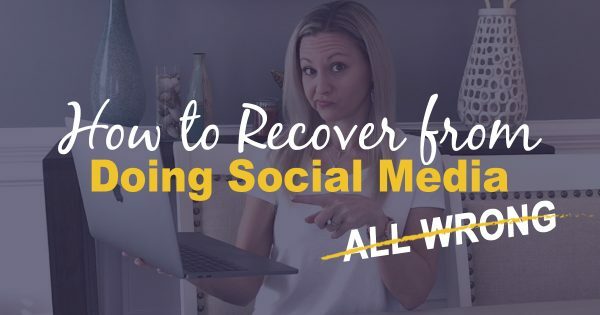 In this Episode, I’ll show you how to recover from your social media mistakes so you can have the results you want in your prospecting and recruiting efforts on social media. So you recently realized you’ve been posting on social media all the WRONG things! Oops, …everyone makes mistakes, but now what? Do you change your identity and hope no one remembers all your spammy posts? Or do you quickly erase everything from your page and start from scratch? In this Episode, I’m going to show you what your options are and how to move forward in your Social Media Marketing if you’ve been doing it all wrong. This week, I’m giving you My 25 Content Ideas To Gain Engagement, Interest & Sales For Your Business. This way you’ll know what you should be posting so that you get engagement and people start asking you for more information and you start getting more business and customers via Social Media. From the way we communicate with each other to the way we do business. 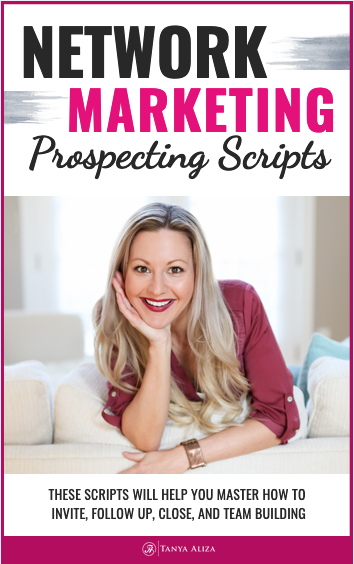 Prospecting on Social Media WORKS…if you communicate properly with your audience. A lot of my training revolves around using Social Media properly to grow your business because let’s face it…it’s the way of the future. Social Media is here to stay and it’s one of the best mediums to use to grow a business FAST. So if you’ve been doing at all wrong…take a deep breath and relax! I’m going to share what your options are to get moving forward in your business and social media strategy. You could spend weeks or months mindlessly deleting every single post you’ve ever created on your social media account. That’s one option and it’s not the best way to use your time. Cause let’s face it, it’s a non-income producing activity and you could focus your time and energy on doing something more productive. Your second option and a better one, in my opinion, is to just move forward. All of your posts just roll down in your feed and the likelihood of something scrolling on your page to find what you posted months ago is as likely as a cat loving a bath. So there’s really no point in going back to your old posts and deleting them. What I DO recommend is to go through your photo albums if you have any and deleting anything that has the name of your product or business that is highly promotional or salesy. But I wouldn’t worry so much about the things you’ve posted in your feed. You’ve probably heard me say this a couple of times but you shouldn’t be talking about your company or it’s products…only the benefits and your focus should be on branding YOURSELF. I have an entire Episode that revolves around this topic and I suggest that you go with this Episode if you don’t fully understand why you shouldn’t be posting about your company or products. Building relationships, trust and providing value is what your focus should be. You can learn more about why you shouldn’t use your company or product name in Episode 57 which you’ll find in the show notes below. Social Media Mistakes – Is your profile set up to win? You want to make sure that you’re social media profile is set up to win. Your social media profile can invite someone into your world or it can repel them away. If your profile looks like a commercial or walking billboard then you can expect to lose on social media. I’ll also leave you with Episode 59 in the show notes below to help you understand why your social media profile can be the making or breaking of your business and how implementing just a couple of tweaks can create a more engaging profile that attracts people to your business service or products. Do a Facebook Live and apologize. Yes, I know, tough to do but it is important to own up to your mistakes and apologize. This gives off the impression not only that you’re a sincere person, but that you’re able to handle your business and life with grace. And you’ll most likely generate a lot of humble interest and who knows…you might have people wanting to learn more about what you do or more about your products just by being real with them. Remember, you’re selling lifestyle, fun, and value. 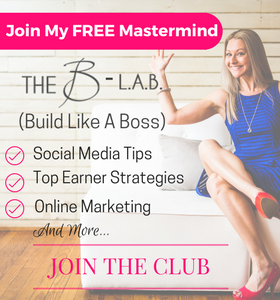 I don’t care what network marketing business you’re in…those are the types of posts that should be on your news feed if you want people to love what you’re posting. And I know that you want people to LOVE what you’re posting so make sure you download My 25 Content Ideas To Gain Engagement, Interest & Sales For Your Business so that moving forward you get the results that you’d love to be getting for your business. Did you get some value from these social media mistakes tips? 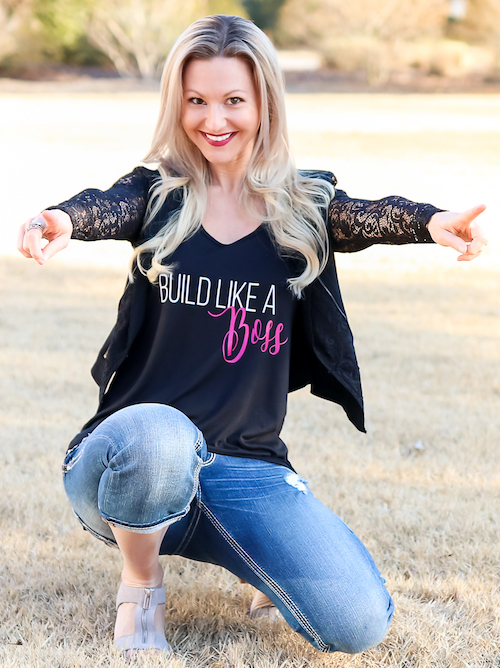 I hope you did because each week I put my heart into making sure you get some amazing social media mistakes strategies to rock it in your business while creating a life you love. Question of the week: Did you have to do a social media pivot at any point in your business? Share with me what you had to do and what worked well for you. I’d love to hear your story.